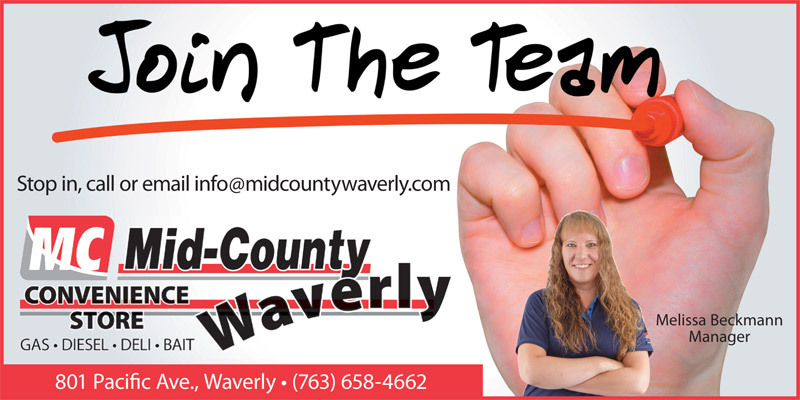 Mid-County of Waverly is hiring. Day, night and weekend shifts available. Experience preferred but not required. For more information contact Missie at 763-658-4662 or email info@midcountywaverly.com. To apply stop into the store. 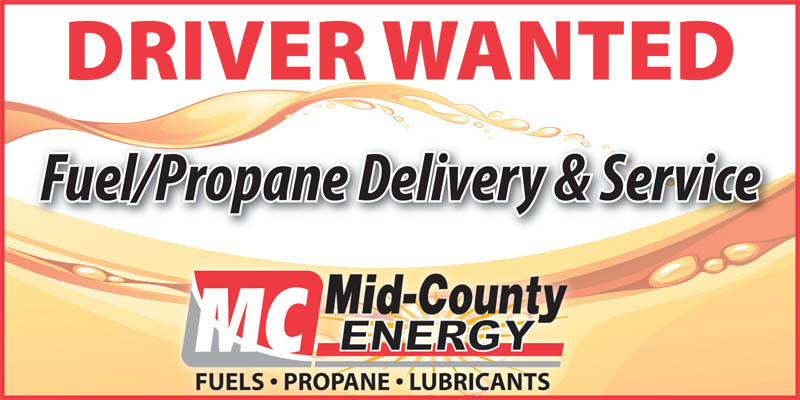 Great overtime potential, Class B, CDL Lic, hazmat and tanker endorsement required. Competitive wage and excellent benefits including health and dental insurance, and a 401(k) plan. 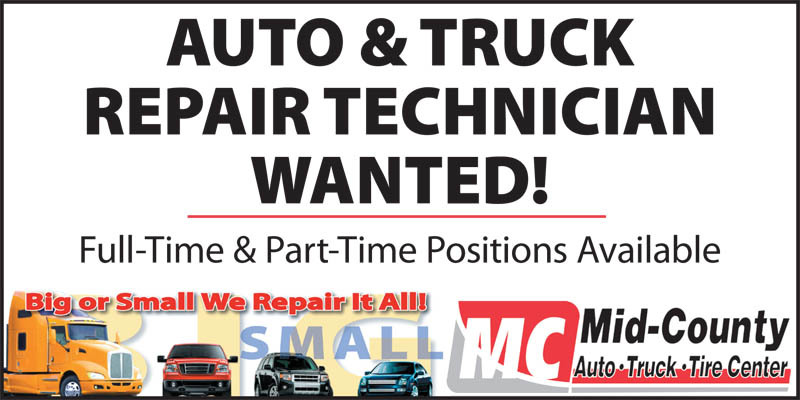 Auto Truck Repair Technician Wanted! ASE certification preferred but not required. Great location, competitive wage and benefits package with an opportunity to work on a variety of auto, truck and equipment, handling a variety of service and repair tasks. Flexible schedule, competitive hourly wage, no experience required and training provided. 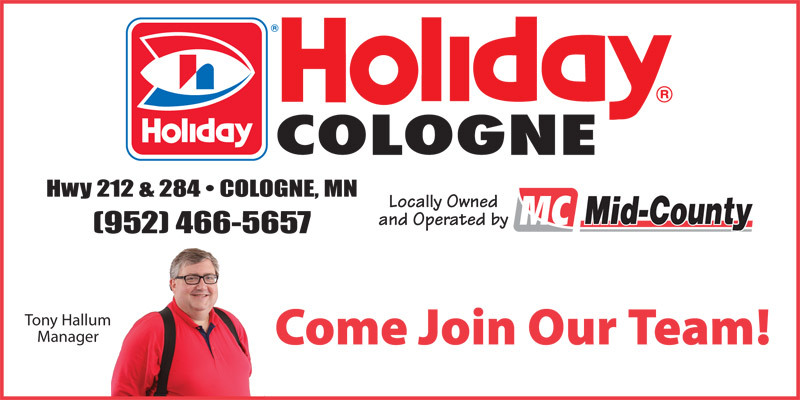 For more information or to apply, contact brentg@midcountycoop.com or call 952-466-3710. We are hiring friendly, energetic people for part-time, evenings and weekends. Call Tony: 952-466-5657 if you have any questions. 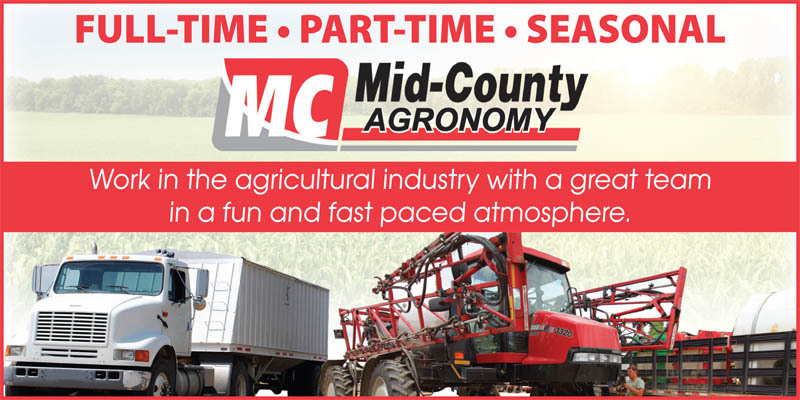 To apply for a position with Mid-County Coop, please contact Bill Reimers.